Before we even begin today’s short story I want to remind you of a few things: It’s fiction, not real. The title is not a challenge nor is it a lie. What you are about to read is sickening. Proceed at your own risk. If' you still don’t understand the reason behind this whole series, then you might have misinterpret it or not understood it at all what I am doing with this series. If you find out and need things spelled out, please contact me. Thank you. Enjoy. This part has not been a joke, nor was it sarcastic, I was very serious. 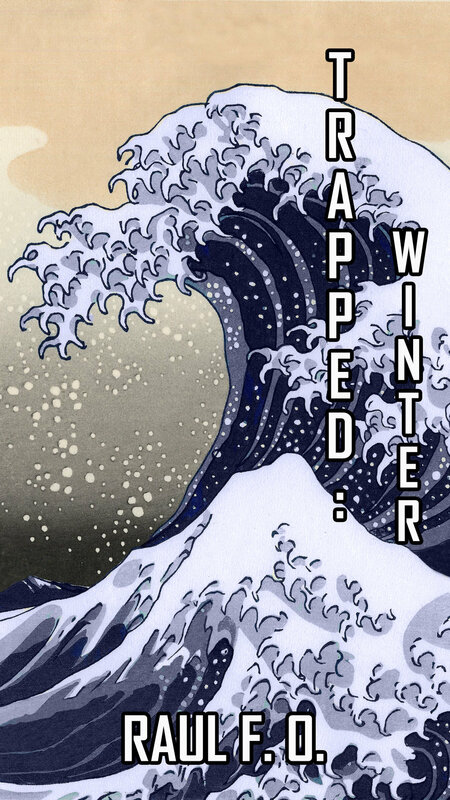 Trapped: Winter - Another Excerpt about people. The works of Raul F. O. from the debut book Trapped: Autumn to its Sequel Trapped: Spring and the third book in Trapped: Seasons series, Trapped: Winter. When John loses control over his own body, he has to win the fight against a myth that was thought to be part of legends. All in order to save his own life, his relationship and his sanity. Trapped: Autumn is a book about what happens if you catch a glimpse of yourself outside your own body. Giving the reader a look inside the uncensored, unfiltered and unapologetic thoughts and actions of a student. About what happens when you mix mythology, immature philosophy, literature and a social and love life all into one. All while being forced to relive the nightmare, all over again. What would you do if you were to catch a glimpse of yourself, just as any stranger perceives you? When a goddess stumbles upon John while searching for someone. John loses control over his own life and body. As three stories unfold around him, with him as a hostage. Mike tries not to lose control of his own life as well as his ten year relationship with Amber. As she tries to get a grip on her fear of commitment. June tries to elucidate her own story and her own need and lack of a goal in her life. 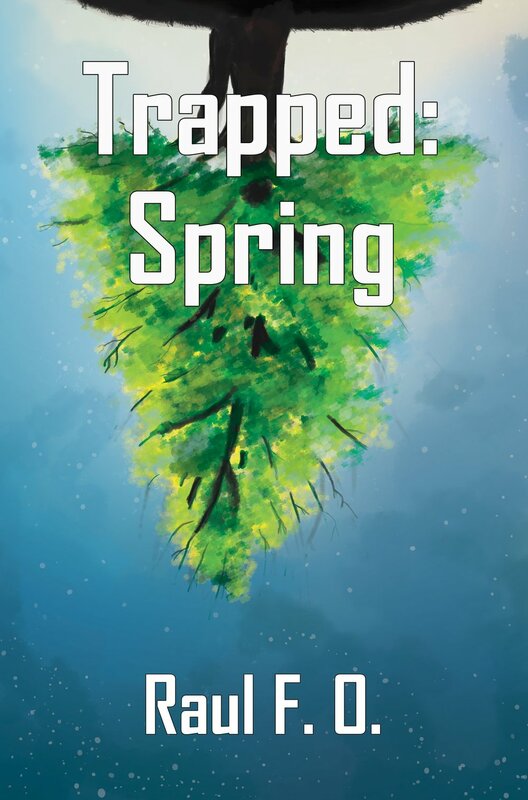 Trapped: Spring is the final ark of the two season storyline. Where no life is greater than the other and all is equal in the entropy of this universe. Richard is a mourning old man, running to get his revenge on that which caused him so much pain. Whilst leaving everything he held dear back, in order to protect them. All while Mark wakes up in the middle of his old high school. Tempted by fate, he is willing to change his story in order to benefit in the grander scheme. Yet it seems that he has no real choice in the matter. What is dead may never bleed, what is dead may never bleed, what is dead may never bleed. I started writing out of necessity, then out of curiosity. With the years this turned into a way of expressing myself and letting out all the emotions that were flowing through me, an outlet. It started with expression, but it turned into potential. I started to dig into the different forms of stories and storytelling I could tell and come up with. Then all this turned into a fascination of breaking limits and rules, which are never ending, that's why we matter. P.S. If you want to know more about the way I structure or come up with stories, how I construct things, please check out and read Nobody The Blog.